The Food Court itself which offers a variety of breakfasts, sandwiches, soups, pasta dishes, vegetarian options and a huge range of hot meals/dinners. Value for money is guaranteed at the Food Court with student special deals and low prices. The Grumpy Mule is a great spot to grab a specialty coffee and a cake. 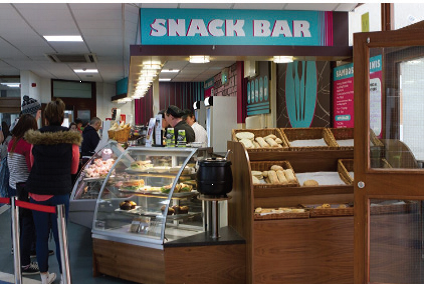 The Snack Bar, located off the main corridor between the East and West Atrium. The Snack Bar offers delicious made to order sandwiches in a variety of regular or gluten free breads, plain or toasted. Freshly made soups are also available, with daily meals deals to ensure you get value for money. 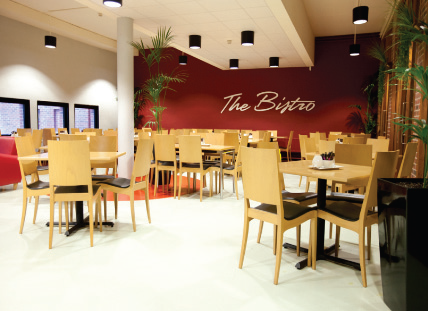 The Bistro is located in Nexus, the Student Centre, the Bistro caters for each customer’s specific requirements with a personalised service. There are a wide variety of made to order hot and cold dishes, available. In addition, there are speciality coffees, tasty scones, pastries and snacks, starter or mains options, healthy meal and vegetarian options, a deli counter and daily hot food specials. 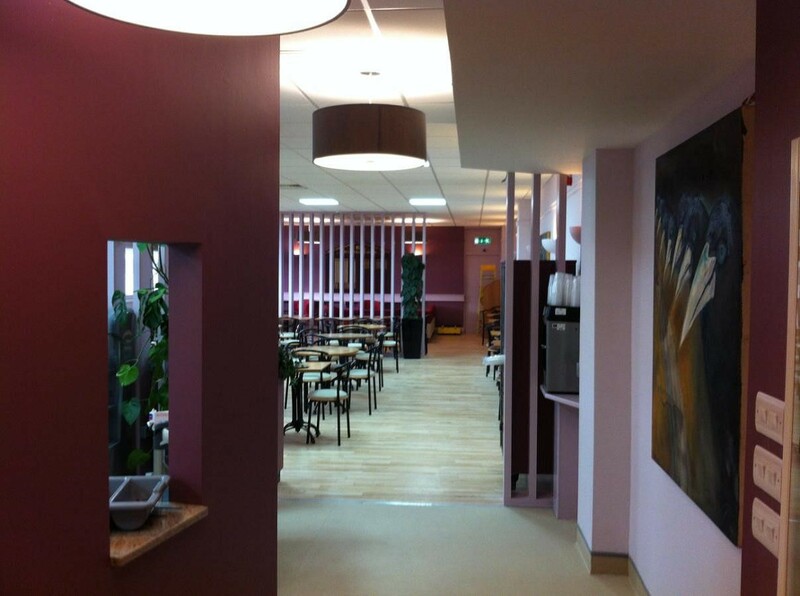 The Staffroom is located in the main Building, and is an ideal place to meet colleagues over coffee or read a newspaper. You can also bring in your own lunch and use the microwave for heating if required. Opening and closing hours for the restaurants and delis can vary from one academic year to the next therefore it is best to check out the times on the Student Services site on the CIT webpage.